Just In, and just in time for Summer gift giving. 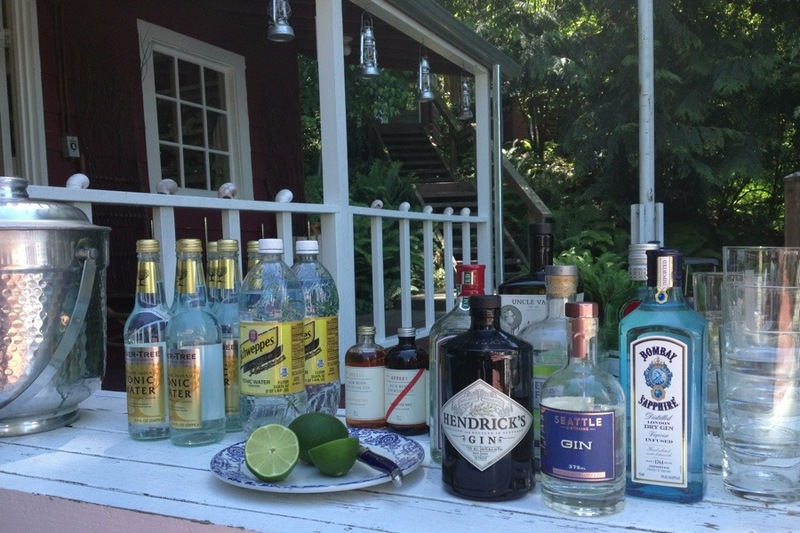 For all the G&T lovers in your world. 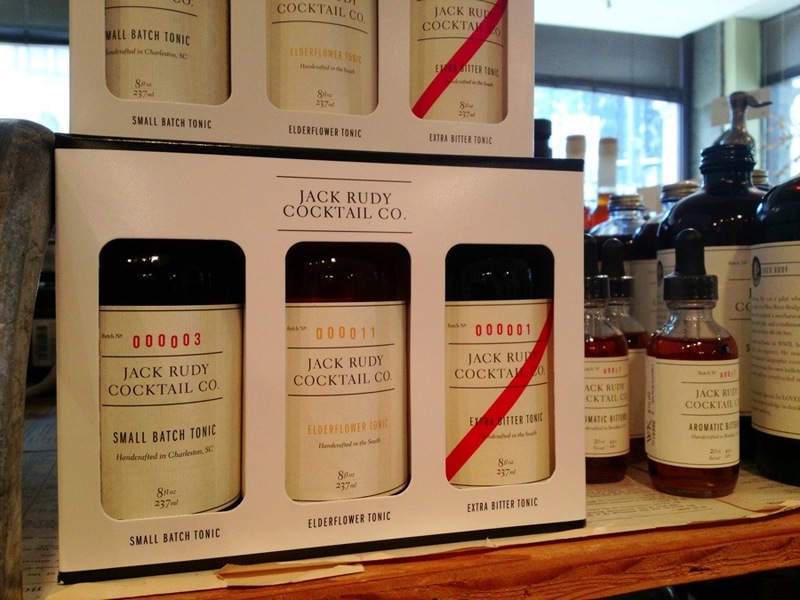 Jack Rudy is regarded as some of the best tonic mix out there. This trio is a sampling of his blends all packaged up in a nifty little box. 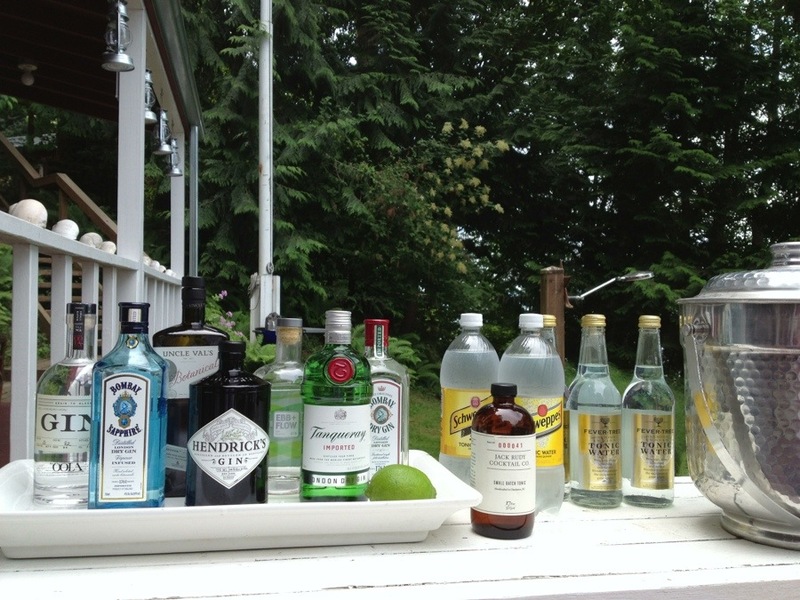 We had a G&T station set up as guests arrived out on the island this past week-end, the assortment at the ready along with a mix of gins and other tonics, limes & a big bucket of ice. 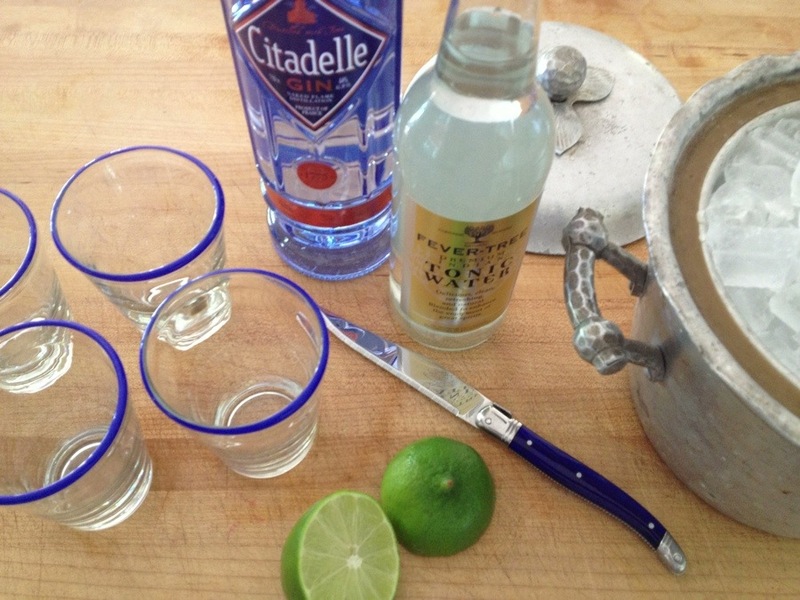 Just add a bit of sparkling water or just use straight from the bottle mixed in the drink, for a truly unique twist on this most classic of cocktails. Available at the Fine Home shop and up soon on the website.